A disastrous event happened to Palenque (Lakam Ha) on the Long Count Calendar date 9.8.17.15.14, 4 Ix 7 Uo (April 4,611 CE). 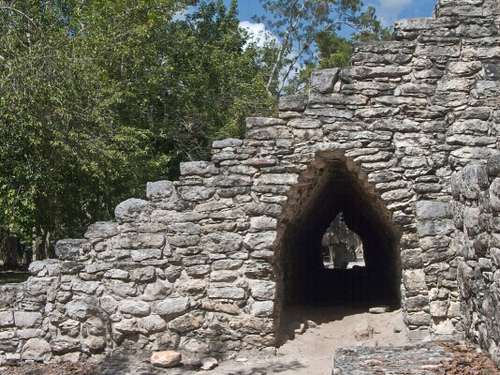 The city was invaded by forces of Kalakmul and Bonampak in a surprise attack. Although these same forces had staged a raid in 599 CE and possibly another skirmish in 603 CE, Palenque was able to repel these raids. 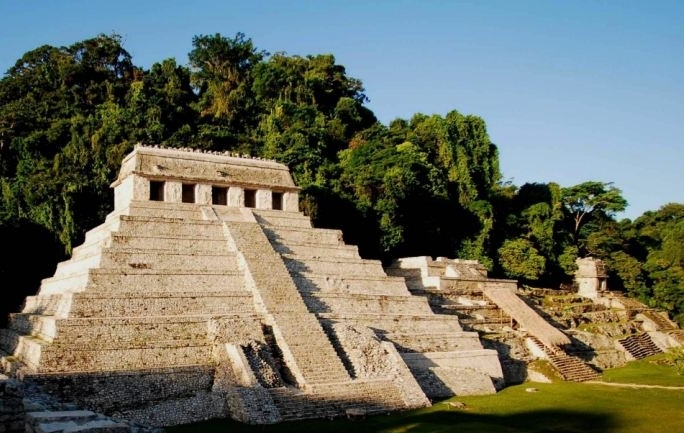 Something was different in 611, for the enemies penetrated into the heart of Palenque and destroyed its most sacred shrine. 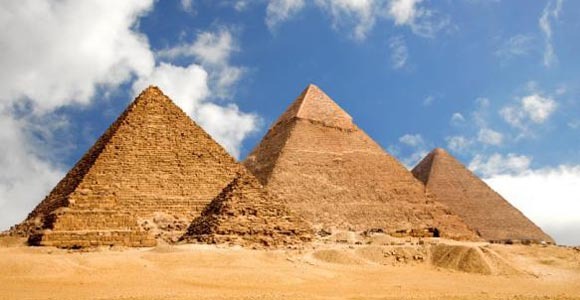 Many other buildings were defaced and damaged, pillars and wall panels torn down, and monuments to the Gods and rulers shattered. 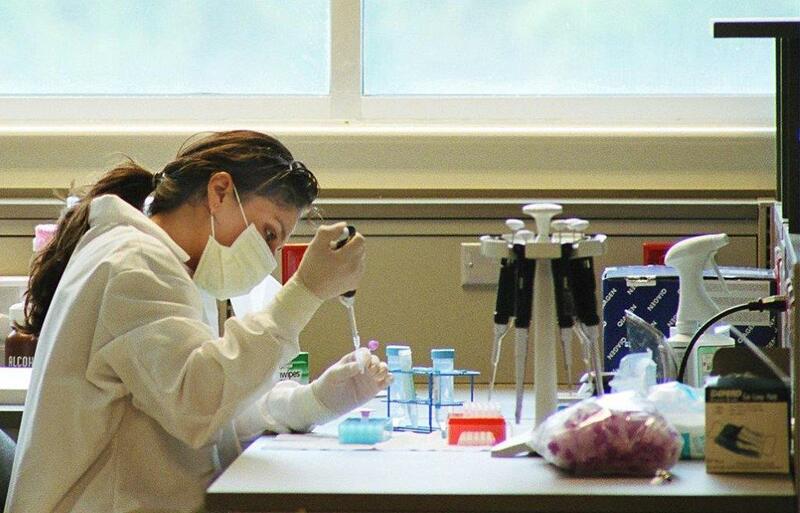 or difficulty so the ruler and elite nobles could prepare the people. Through rituals in the Sak Nuk Nah, rulers kept their covenant with the Gods and mediated to benefit their people. 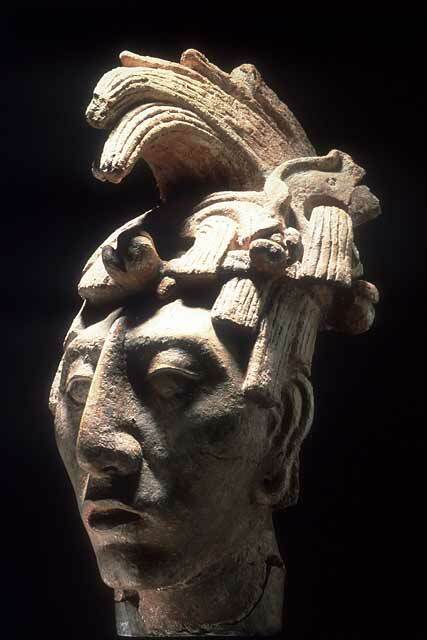 Janaab Pakal became the greatest ruler of Palenque, bringing a renaissance of creativity in arts and architecture that produced the most beautiful of ancient Mayan cities. He was just a boy of eight years when the portal was destroyed, and it certainly affected him deeply. 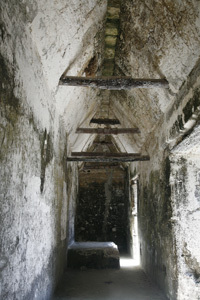 In hieroglyphic inscriptions he later placed in the Palace and royal temples, the attack was recorded as chak’ah Lakam Ha, the “chopping down of the city center.” The Mayan word chak’ah or chak’aj is also read as “axing” indicating attackers use a battle axe to chop, destroy and damage. 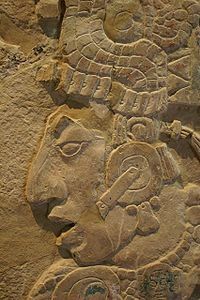 Pakal’s primary mission from childhood was to restore the portal, to rebuild the sacred connection to Gods and ancestors so he and later rulers could fulfill their obligations properly. This profound historical event that molded young Pakal is the central focus of my second Mayan queens book. 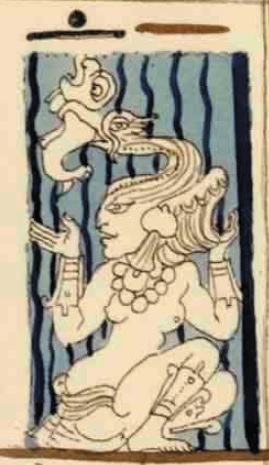 Pakal’s mother was Sak K’uk, the controversial second woman ruler of Lakam Ha. 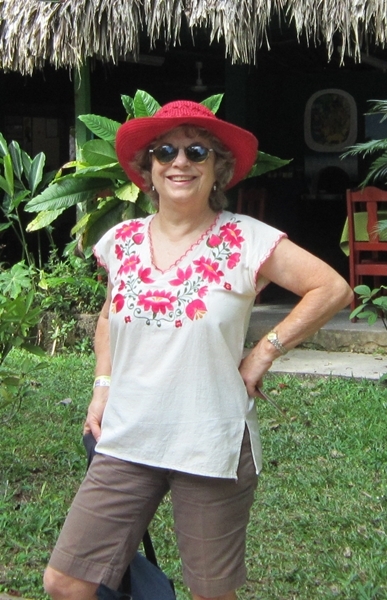 Controversy still reigns among Mayanists, who disagree about her actual rulership status. Some contend she never acceded to the throne, and the ruler was Muwaan Mat who might have been a man or a woman. Others say Sak K’uk and Muwaan Mat are the same person. 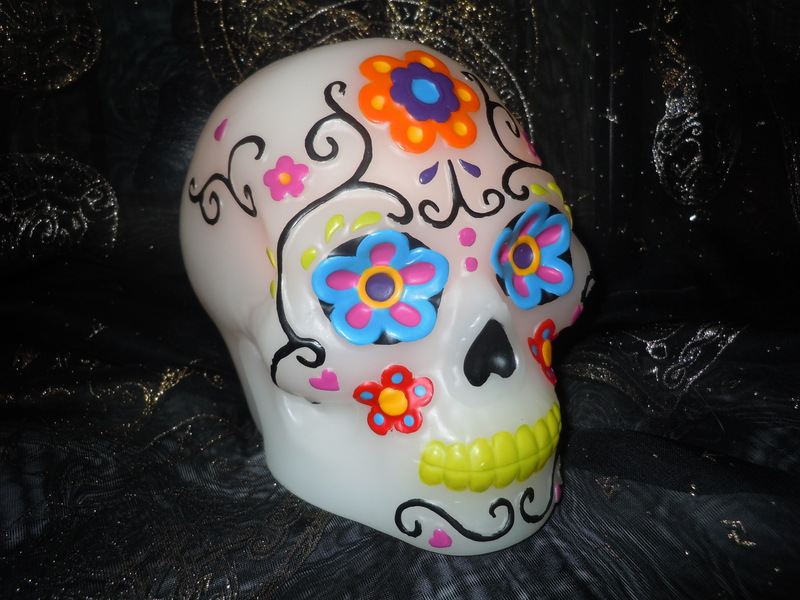 The most elegant interpretation comes from Gerardo Aldana, who concludes that when the portal was in collapse no mortal could do proper homage to the Gods, so the Primordial Mother Goddess Muwaan Mat was designated to fulfill those obligations in the Upperworld. Aldana does not think Sak K’uk was formally a ruler, although she may have acted as the Goddess’ intermediary in the Middleworld of earth. My book takes this viewpoint, going a bit farther by portraying Sak K’uk as the stand-in ruler who embodied the Goddess. 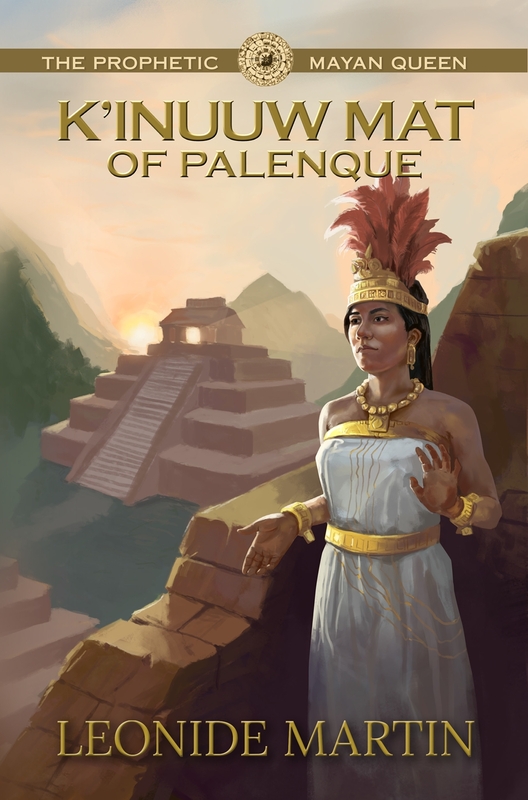 She ruled for three years until Pakal reached age 12 and could be designated as ruler. Beyond doubt she continued to act as regent for some years, and to consult with her son during much of his reign. 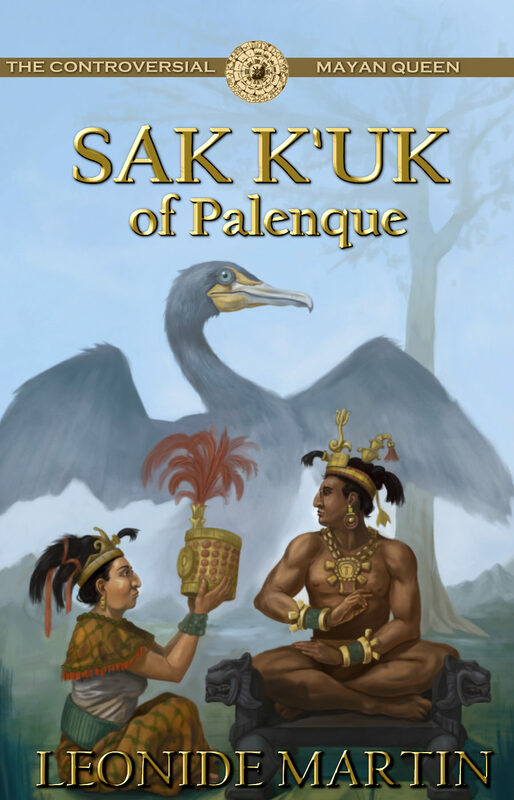 The Controversial Mayan Queen: Sak K’uk of Palenque now ranks in the Amazon Kindle eBook Top 100. It reached #1 in Free Historical Fiction and Free Romance/Historical Fiction/Ancient Worlds. Discover how mother and son teamed up to restore their city, forging a special bond in the process that proved both a blessing and a curse. 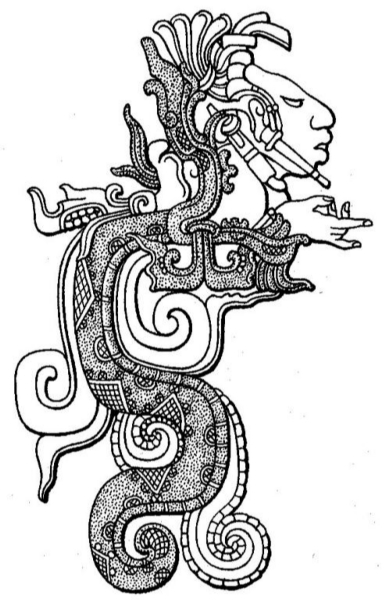 Gerardo Aldana: The Apotheosis of Janaab’Pakal, University Press of Colorado, 2007. David Stuart & George Stuart: Palenque: Eternal City of the Maya, Thames & Hudson, Ltd., London, 2008. 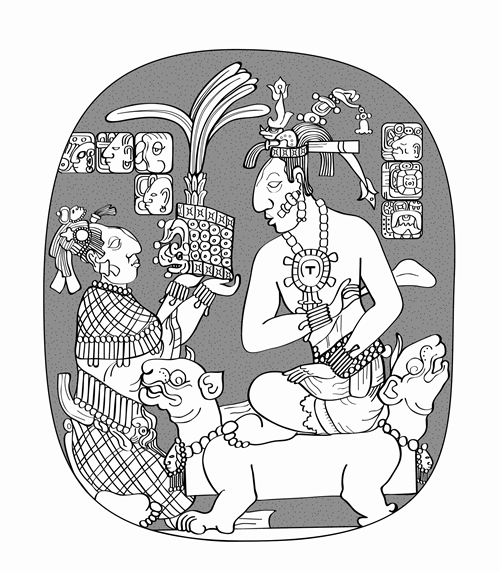 In 611 CE, Palenque (Lakam Ha) suffered a devastating defeat by Kalakmul (Kan). The two cities were enemies for years and had skirmished frequently. 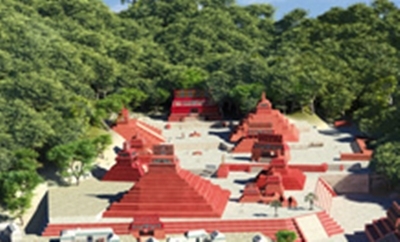 In the 611 attack, Kalakmul destroyed the Sak Nuk Nah (White Bone House) , the most sacred shrine of Palenque and left the city in chaos. The current ruler, Aj Ne Ohl Mat was captured and killed. 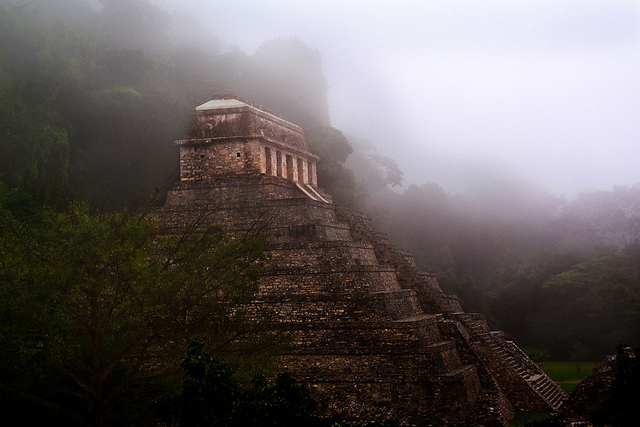 What happened next in Palenque succession is surrounded by mystery and controversy. 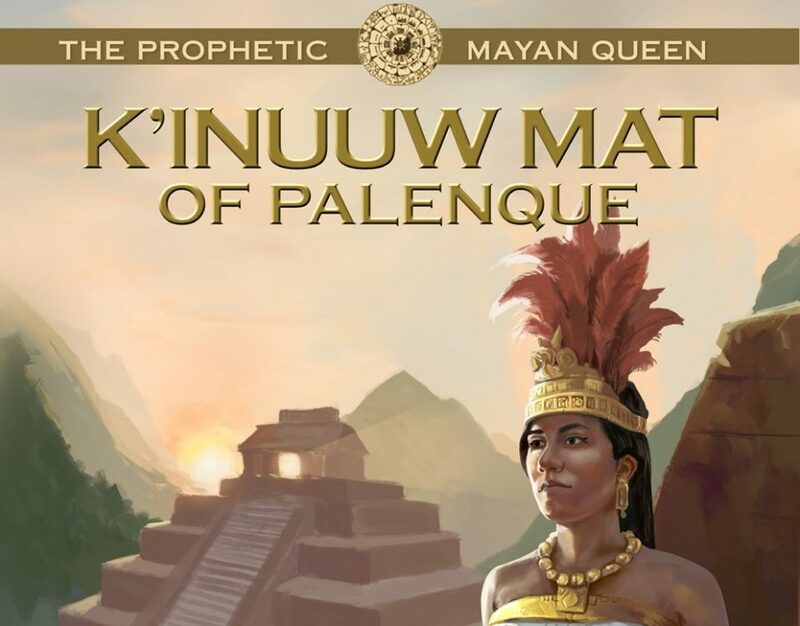 In the “king list” put together by Simon Martin & Nicolai Grube, Chronicle of the Maya Kings and Queens (2000) the next ruler is Muwaan Mat. 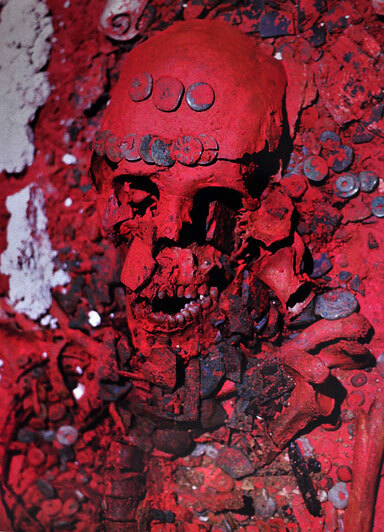 This ancestral deity and progenitor of Palenque’s three supernatural patrons ruled for 3 years, and was unable to perform full rituals at the end of the 9th Katun. They suggest that the god’s name was a pseudonym for a new queen called Sak K’uk, mother of K’inich Janaab Pakal who ascended in 615. Leading Palencophiles David & George Stuart took a different stance in Palenque: Eternal City of the Mayas (2008). They think Muwaan Mat was male, both as a deity from creation mythology and as a short-time ruler. 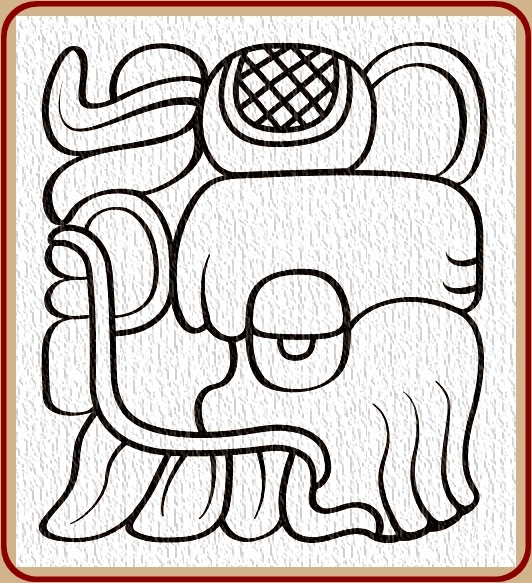 He took the god’s name because of Palenque’s troubled times, to create a parallel situation of creating a new political order (akin to the creation of the current era). 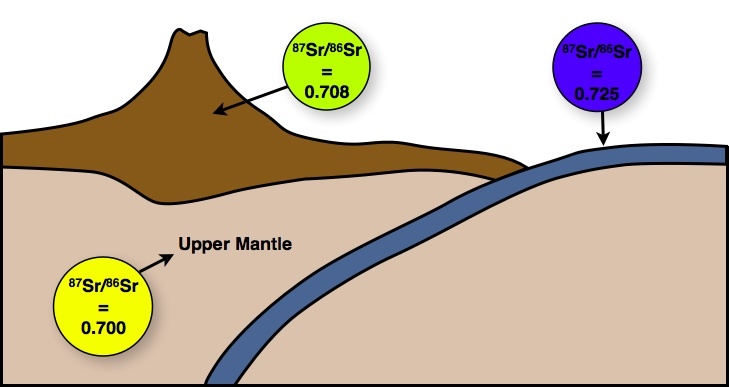 Previously, scholars such as Linda Schele and David Freidel had thought Muwaan Mat was an alternative name for Sak K’uk. On the back of the ninth katun, god was lost; ahau (lord) was lost. She could not adorn the Lords of the First Sky; she could not give offerings. . .
Muwaan Mat could not give their offerings. Muwaan Mat gives the bundle of her god. Perhaps she could not perform full rituals due to her lack of mortality, or because the portal to the gods collapsed when the sacred shrine was destroyed. 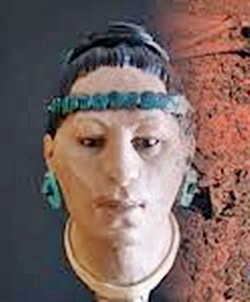 Sak K’uk was an ahau but not a human ruler in the same sense as her predecessors. 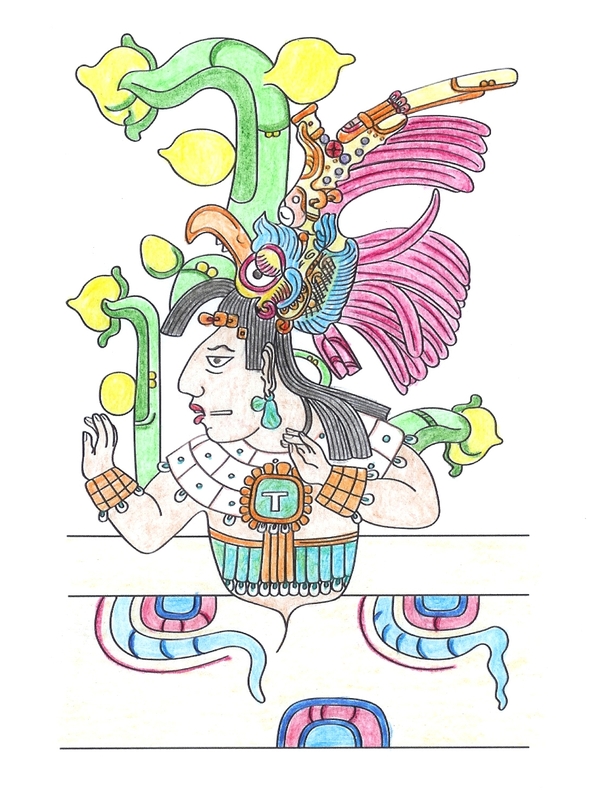 In my story of Sak K’uk, she invokes the goddess Muwaan Mat to co-rule with her until Pakal can assume the throne. His mission is to restore the collapsed portal so Palenque can again “adorn the gods” and give proper gifts.